The soaring cost of renting property in prime central London has once again come under the spotlight following WikiLeaks founder Julian Assange&rsquo;s arrest at the Ecuadorian Embassy. Property share platform ideal flatmate estimates that Assange saved in the region of &pound;150,000 in rent while living rent-free at the Ecuadorian embassy. 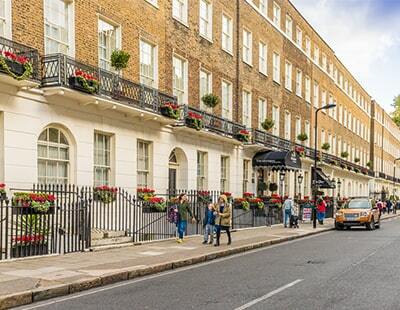 The current average rent for a room in Kensington and Chelsea is &pound;1,928 a month, which is up from &pound;1,565 a month five years ago.